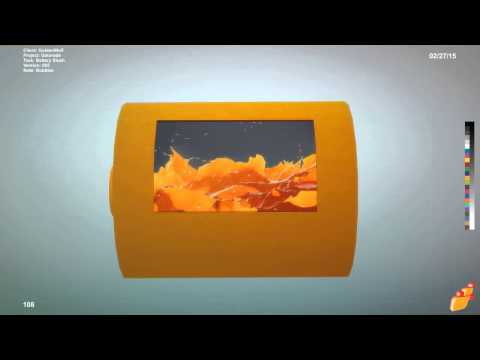 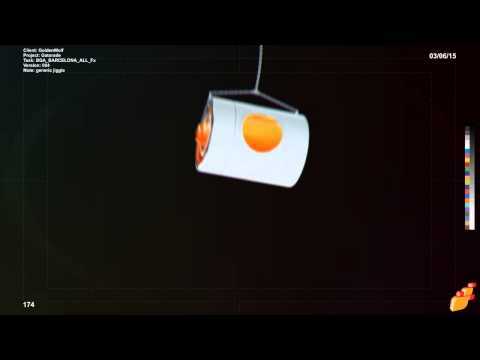 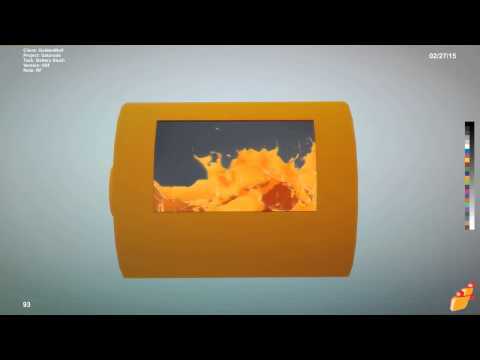 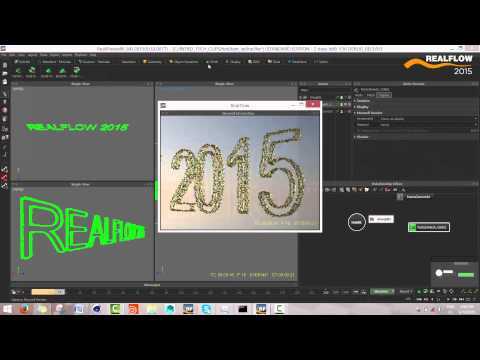 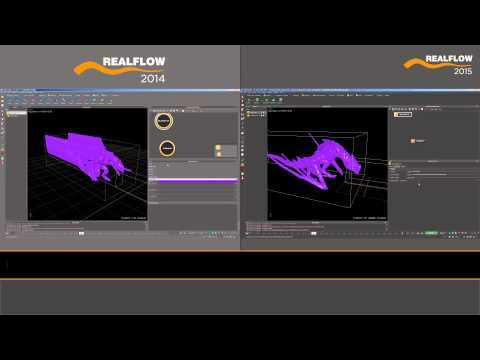 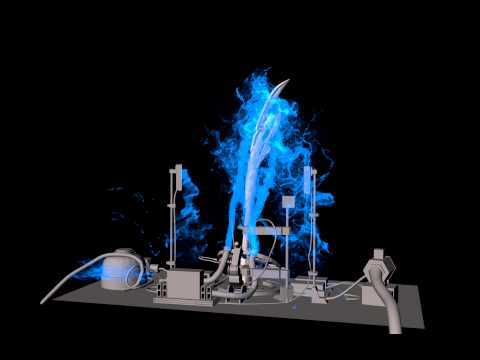 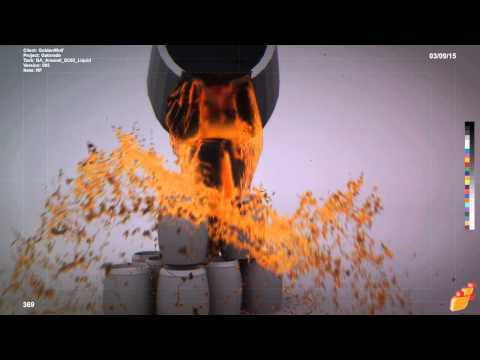 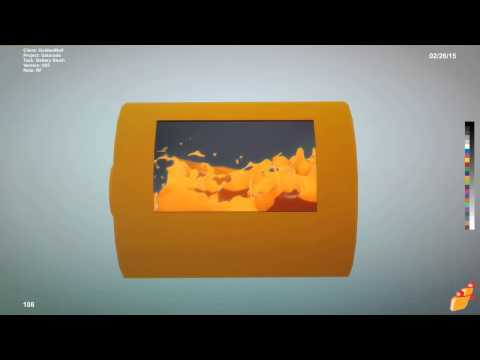 Things are progressing well for RealFlow 2015! 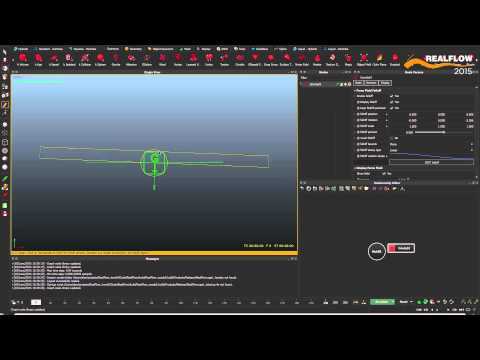 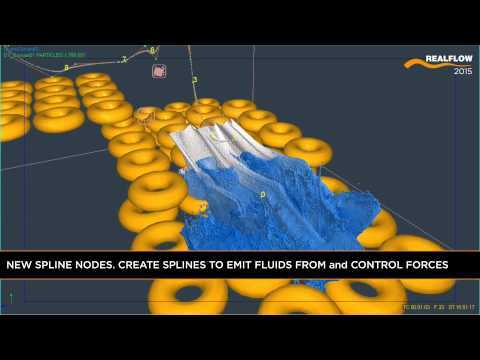 This video demonstrates the new feature for Splines Curves: Spline tools, import your curves, enhanced dSpline daemon and emitters. 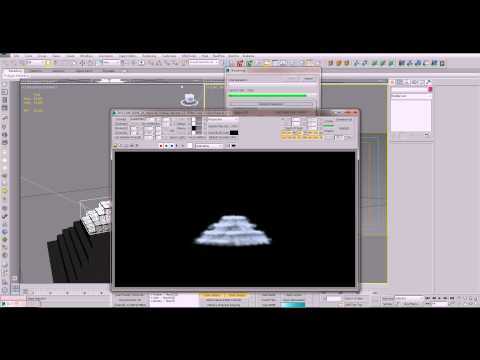 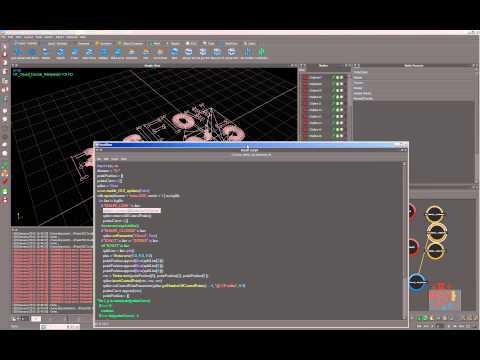 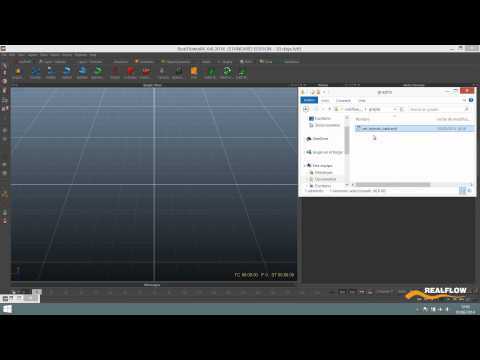 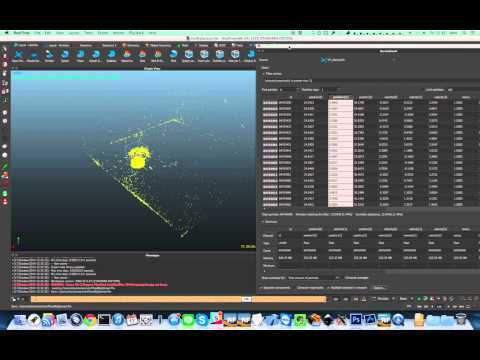 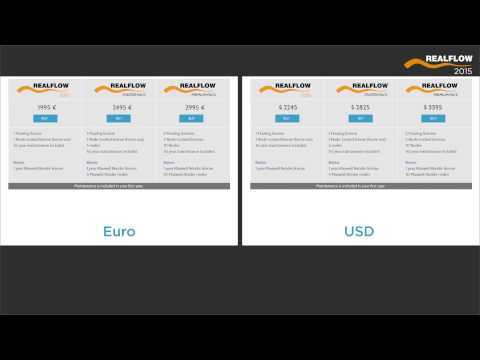 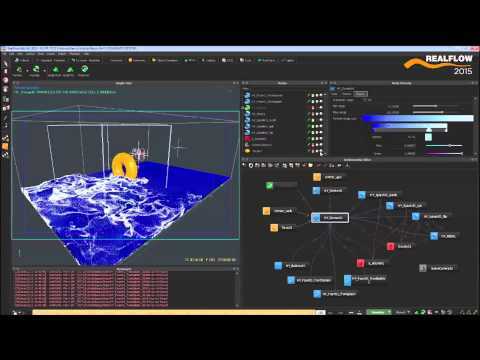 This video showcases the new Spreadsheets feature, available for most of the RF Nodes. 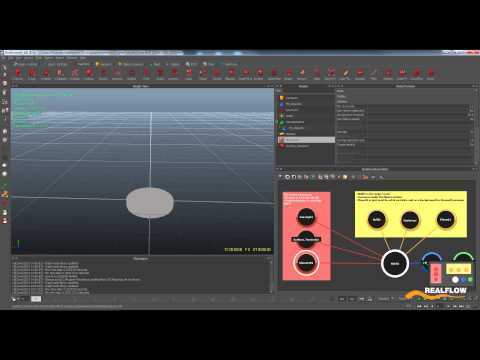 You will be able to select, filter, modify and visualize your operations. 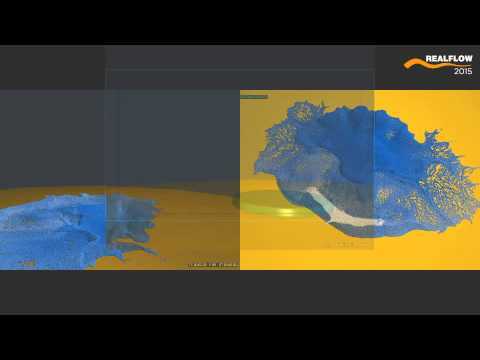 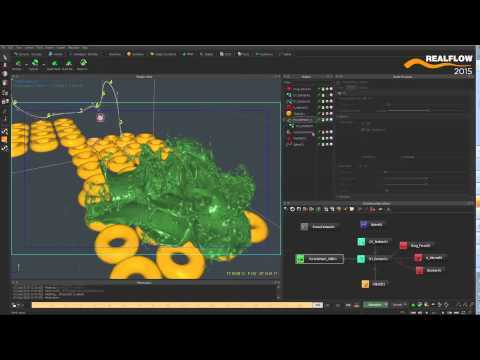 Spline nodes add an extra level of controllability to RealFlow simulations. 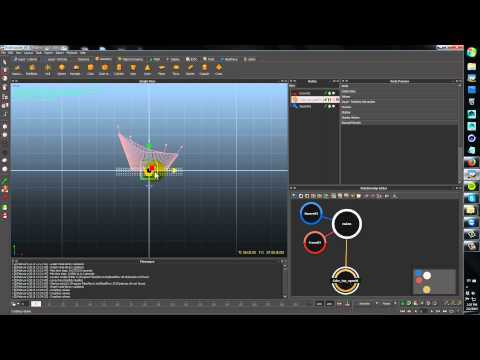 Spline curves can be created interactively, or imported using SVG format, and be used to emit fluid or control the Spline Daemon forces. 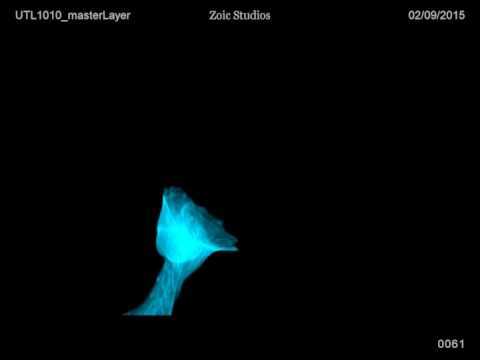 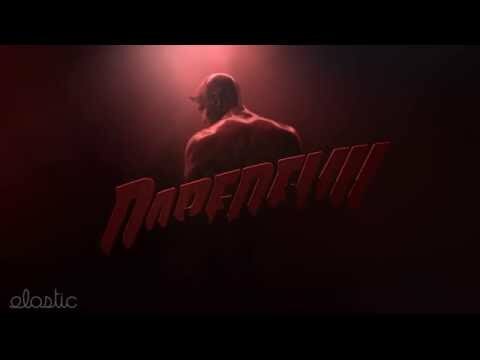 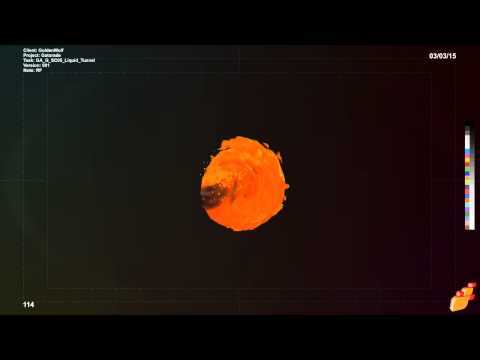 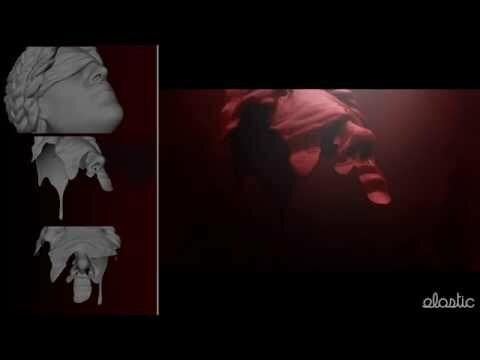 A making of breakdown of Marvel's Daredevil Opening Titles using RealFlow. 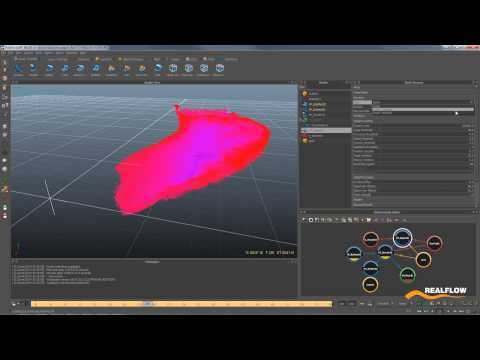 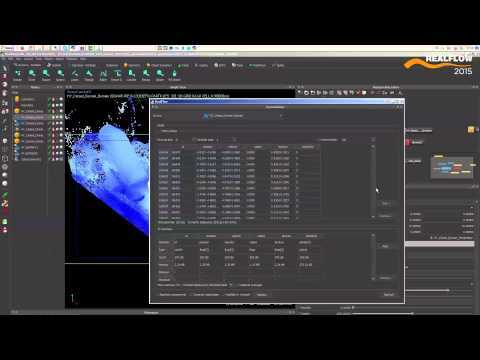 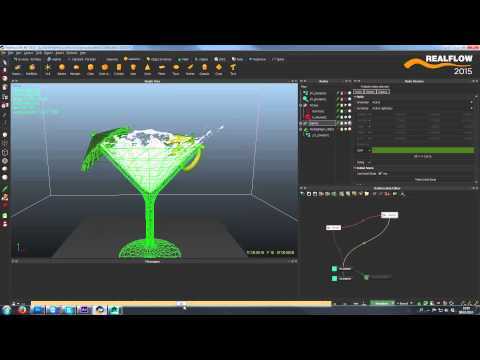 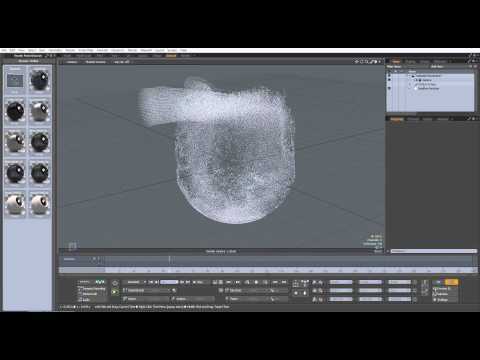 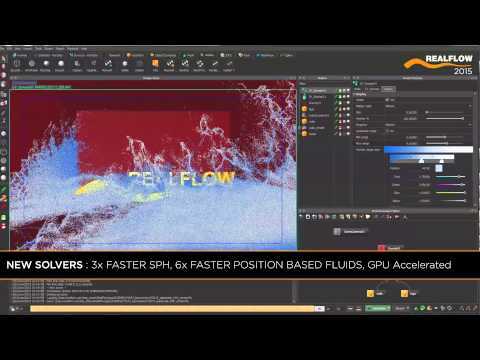 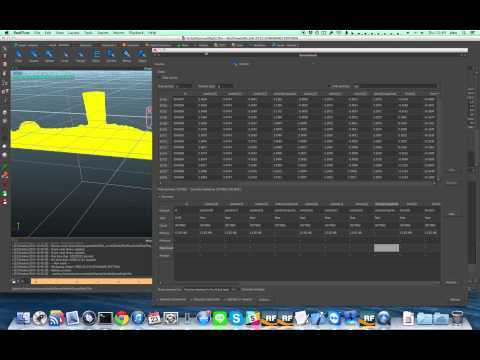 Easy steps to import your scene, add the fluids and render them out from RealFlow. 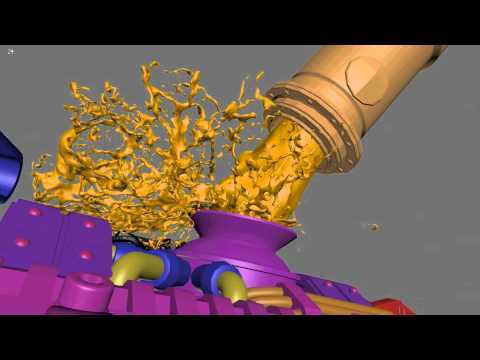 Powered by the most advanced physically-based render engine: Maxwell Render (TM).